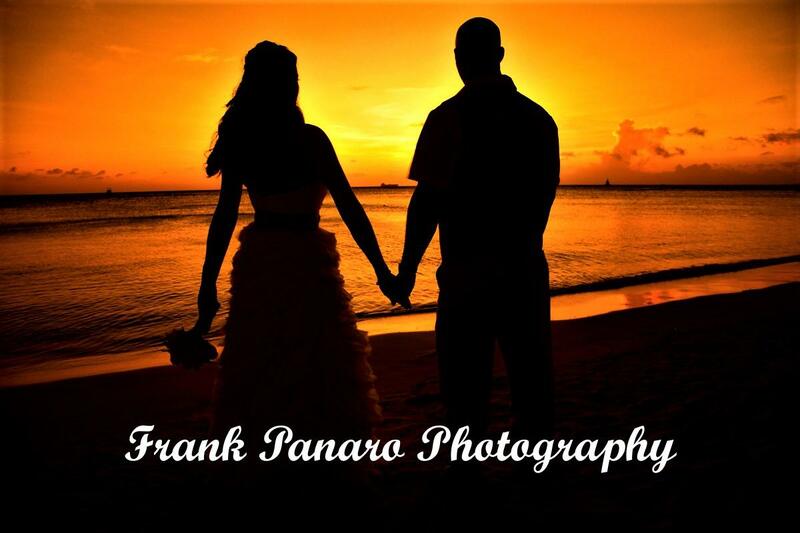 Boca Grande Wedding Photographers-Frank Panaro Photography-Destination Wedding Photographers for Boca Grande, Florida. Destination Wedding Photographers For Boca Grande, Florida. Welcome to Boca Grande Wedding Photographers, located in beautiful Cape Coral, Florida. Frank photographs weddings in all of Southwest, Florida. So if you are looking for the finest Boca Grande Wedding Photographer to capture all the moments and details of your wedding day, you have found one of the best creative wedding photographers for Boca Grande and Gaspirilla Island. Frank style of photography is a unique mix of fine art, photojournalism, fashion, and a very natural and candid style. He has the ability to document the whole story of the day, thru his very creative vision as an artist, and also has the talent to create and to capture exquisite natural moments while photographing weddings. His ability to capture these precious moments naturally has created many opportunities for his wedding photography among brides that are searching for quality fine art and photojournalistic wedding photographers who care about the final images given to their clients. Best editting on all images. Frank is super easy to work witk, extremelly accomodatting, and most of all makes you feel like very comfortable as you are being photographed. You may enter the site by visiting the Home Page, clicking on the photo, or on the above menu links.The majority of a destination wedding day is based around photojournalism. These images speak of all the emotions of the day through the use of natural light,composition, and the decisive moment the photograph is taken. Through this style Frank also photographs the subtle details and events of the day in a very discreet and non obtrusive way. 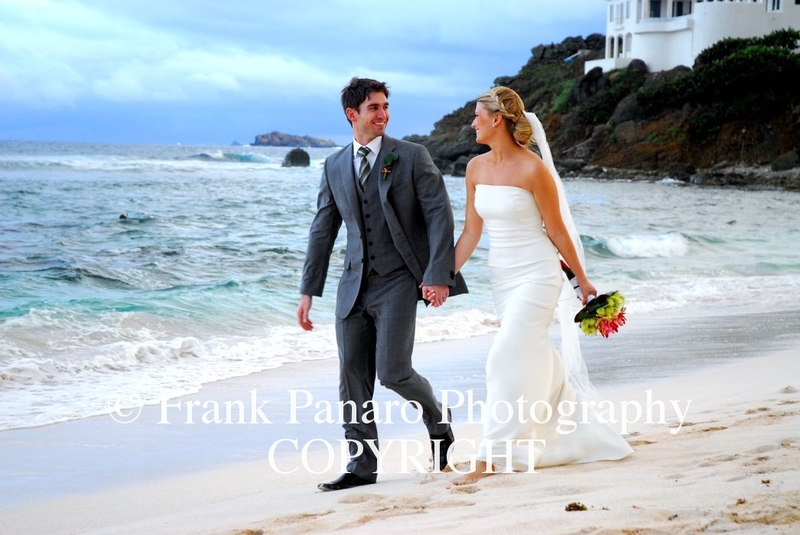 In all of Frank’s photos, you will see and feel the true emotion of the wedding day, captured by a true master photojournalist. You also recieve all your photographs fully editted and at full resolution, for you to use as you desire with no watermarks or copyright restrictions. 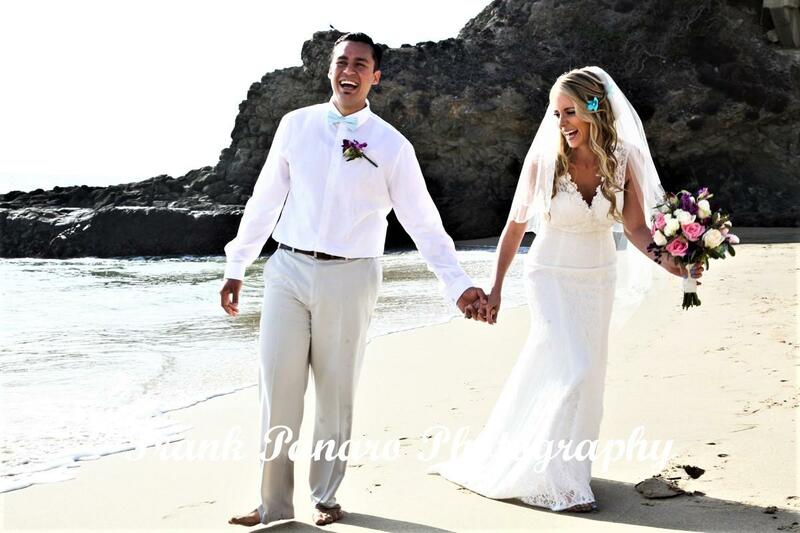 If you really want beautiful photojournalistic, fine art and natural and candid wedding photography in Boca Grande, Florida then give Frank a call to discuss your wedding further at 760-289-0997. You may also fill out the Contact Form on his website, and he will get back to you very quickly. Thank you for your interest in our photographic services, and we look forward to speaking with you in regard to your wedding photography in Southwest, Florida. The Finest Boca Grande Wedding Photographers available to capture your wedding day in style in Southwest, Florida.